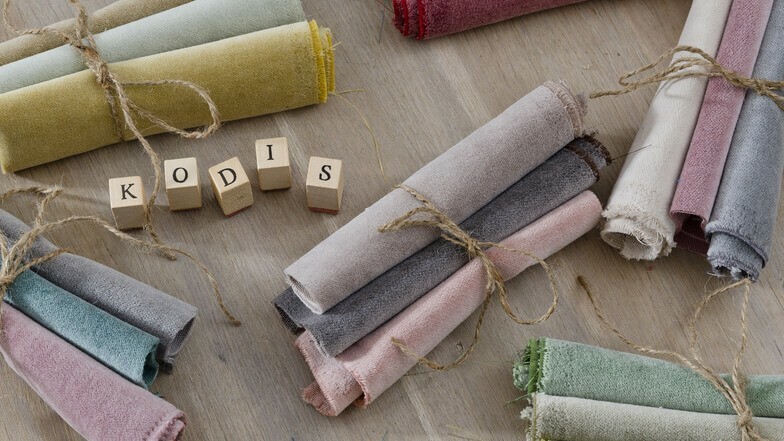 Kodis collection is a rich supply half cotton velvet in twenty-two delicious colors –all in the nice pastel shades. 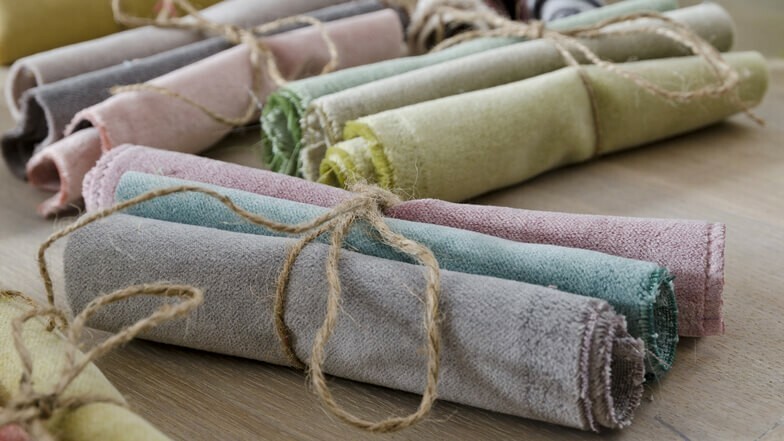 Because it softness could be used for curtains as well as an elegant upholstery. 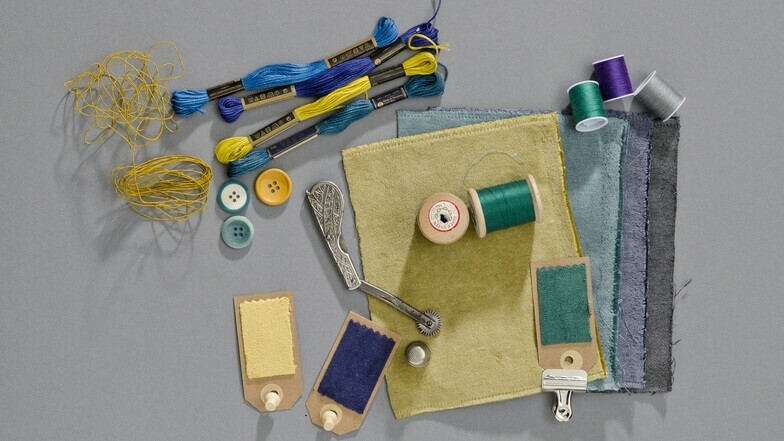 The Extremely durable, versatile velvet is a wonderful addition to any interior.